Visit our showroom in Jackson CA to view our outstanding collection of wood burning stoves. 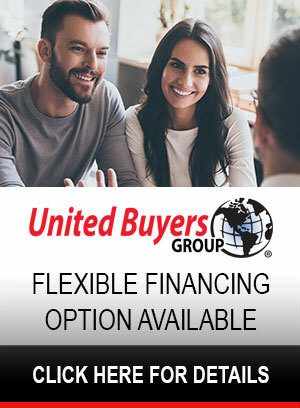 We provide sales & installations of wood stoves for Pine Grove, San Andreas, Lockeford, Martell, Sutter Creek, Drytown, Acamp, Angels Camp, Mokelumne, Herald, and all of Amador & Calaveras Counties. The wood burning stoves that we have available to us today are very different than the stoves that were built even 35 years ago! Most of the old stoves were about 30 to 40 percent efficient and released into the atmosphere 40 to 60 grams of emissions per hour. The new stoves are 75 to 82 percent efficient and release as little as less than 1 gram of particulate matter per hour. Because of the efficiency of these new stoves, you will burn much less wood to receive the same amount of heat and you can burn with peace of mind that you are not polluting the atmosphere! Wood is also a completely renewable resource and burning it is carbon neutral. If the wood is left to rot in the forest it will give of the same amount of carbon as it does when it is burned. 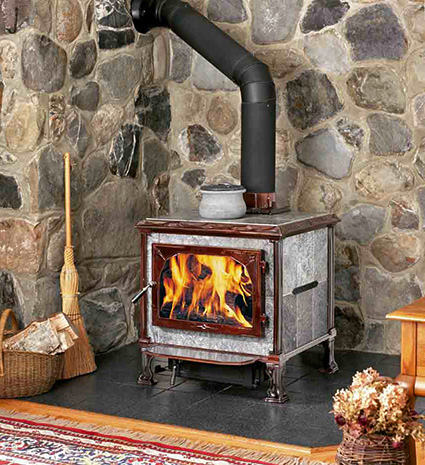 There are three different types of freestanding wood burning stoves and each one of them has different qualities that will need to be looked at when you are considering which one will best fulfill your needs. The Soapstone stove is created with large slabs of thick, polished stone joined together and held in place with a cast iron framework. These take longer to heat up but naturally store the heat for a much longer period of time and slowly release it even after the fire is out. There are models that have ash pans, side and front doors and top or rear flue collars. The Cast Iron stoves are faster to heat up but also cool down quicker. They are made by pouring molten iron into a mold for each of the components and then putting all the pieces together. This type of construction allows for a great deal of detail to be included in the molding process and also can have a coating of porcelain fired on for the finish to leave you with a high gloss, easy to clean colored stove. The Steel stoves are the fastest to heat up but also cool down the fastest. The firebox is usually lined with firebrick which helps to protect the steel from the high temperatures and also holds the heat. Most are factory painted black but there are lots of colors to choose from if you would like to have us paint it for you.